ABOUT US Check out our 5 STAR YELP page! 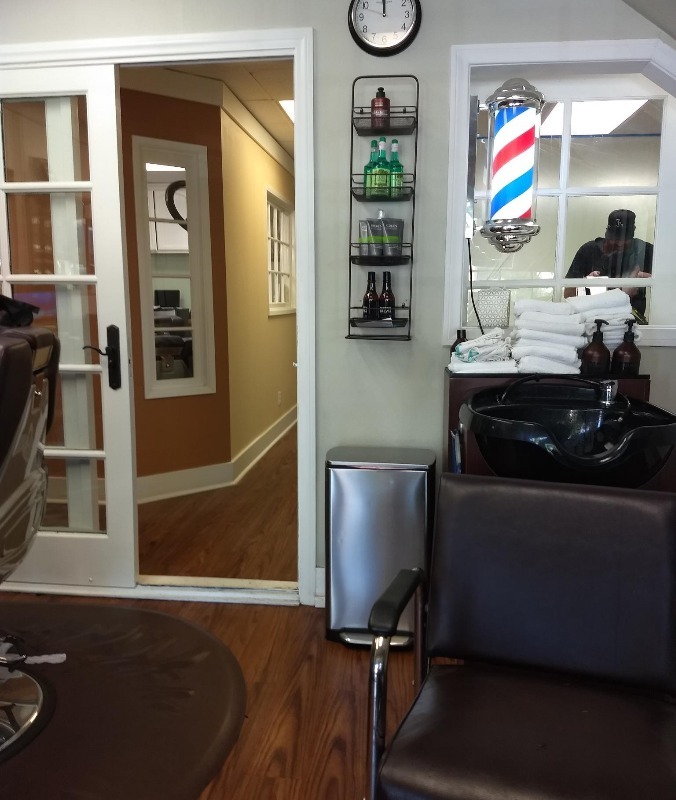 Razors Edge offers premium men's grooming in an upscale, casual environment. 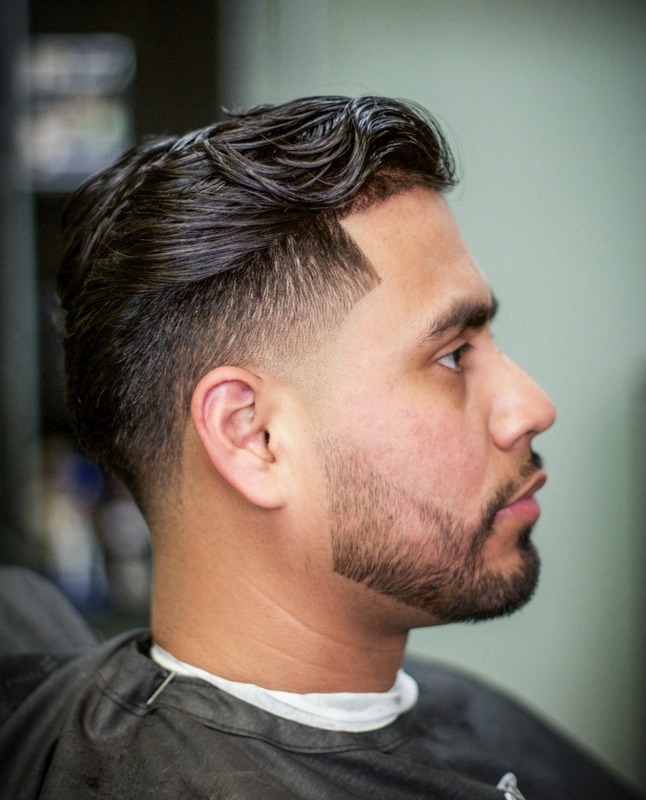 Our grooming services are performed by highly skilled ﻿LICENSED BARBERS ONLY! Our personalized friendly approach is the hallmark of our service. 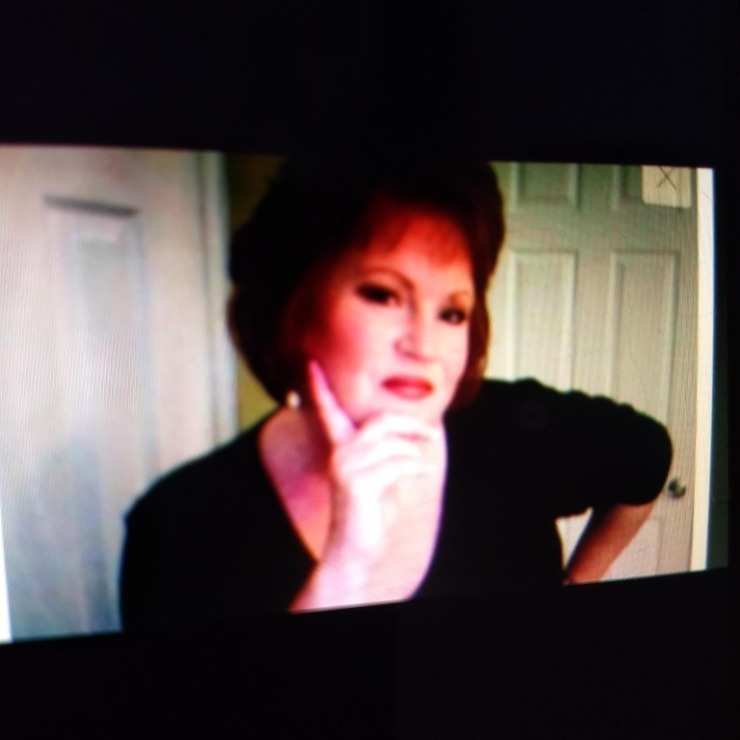 SUZANNE was originally trained at Weeden's Barber School in Chicago. 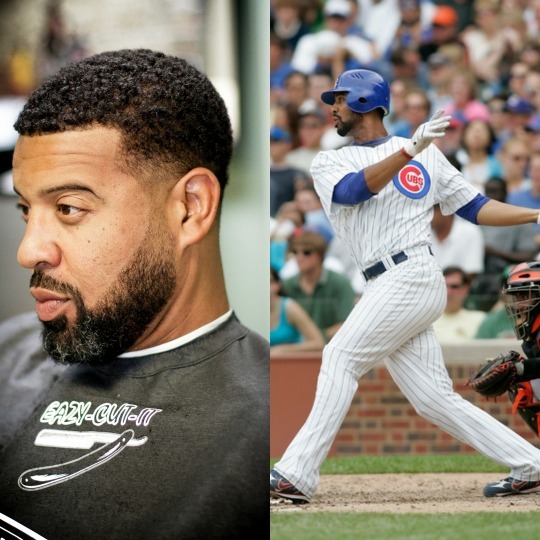 Chicago is historically known as the grandfather of the modern day Barber. Becoming a Licensed Barber in 1981, she immediately accepted a position at the Prudential Building Barber Shop in downtown Chicago. 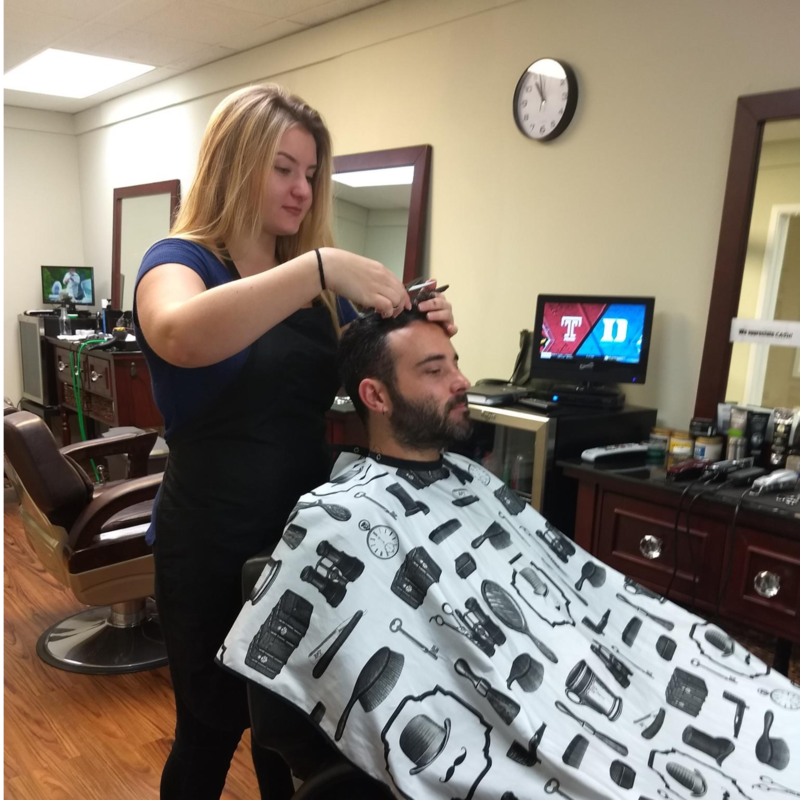 When this shop finally closed, she moved to Maestro Gerhard's Barber Shop located within the Chicago Loop. 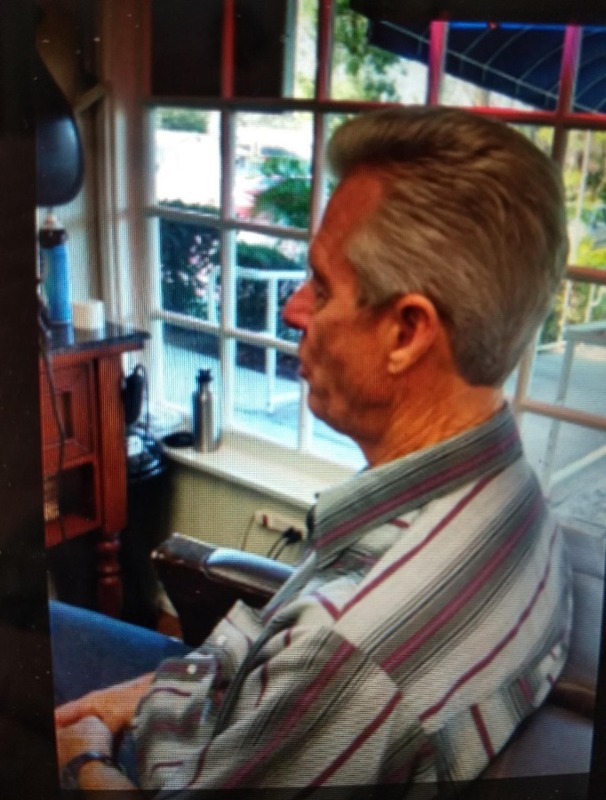 She remained at Maestro Gerhard's for eleven consecutive years performing superior grooming services as well as managing. 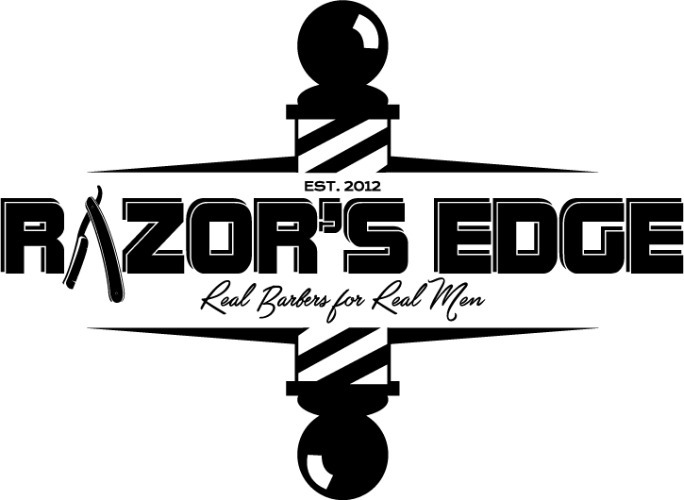 "REAL BARBERS FOR REAL MEN"! 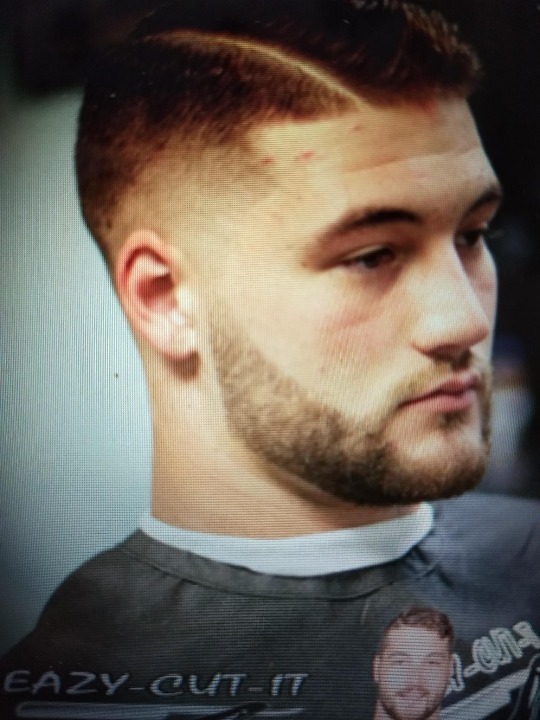 NOT cosmetologists poorly faking the Barber profession. 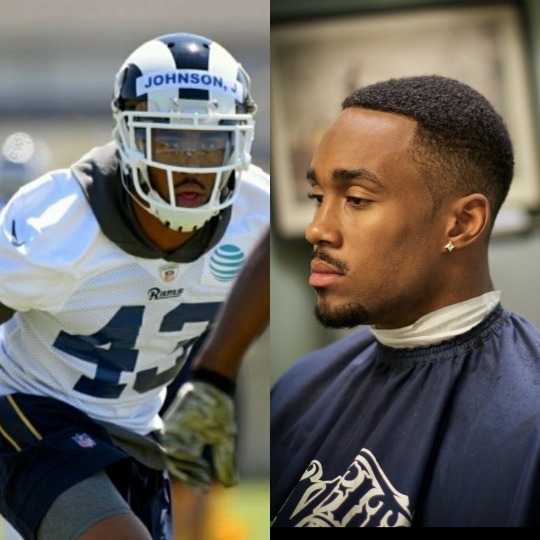 "Every upscale franchise barber shop I visited, had not one Barber in the place! ", shares Suzanne. "The idea that they display a Barber Pole outside is just plain wrong!". Thus the vision for "RAZOR'S EDGE" came about. "I knew the kind of unique space I was looking for and taking a whole year to find it was worth it!" 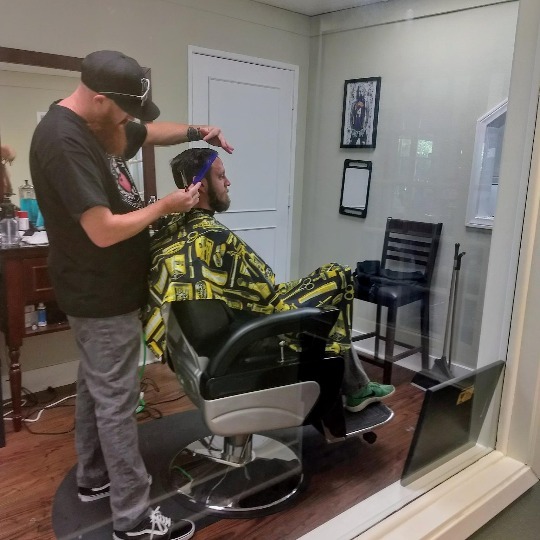 RAZOR'S EDGE is now 6 years old and much of the success the shop has accrued is placed squarely on the shoulders of the AMAZING BARBERS who call RAZOR'S EDGE home. I love cutting children's hair! 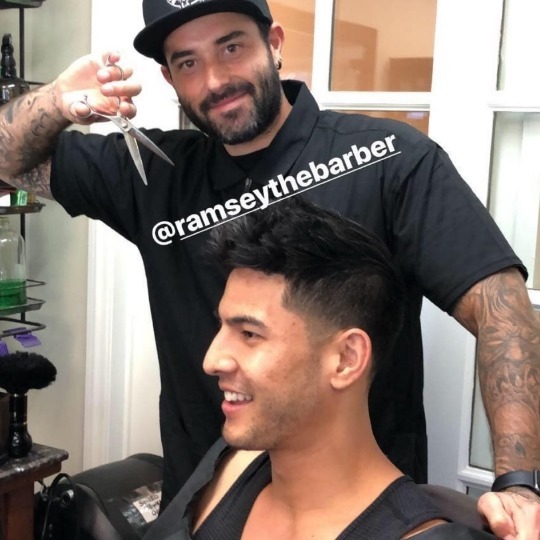 RAMSEY is the nicest guy you'll ever meet! 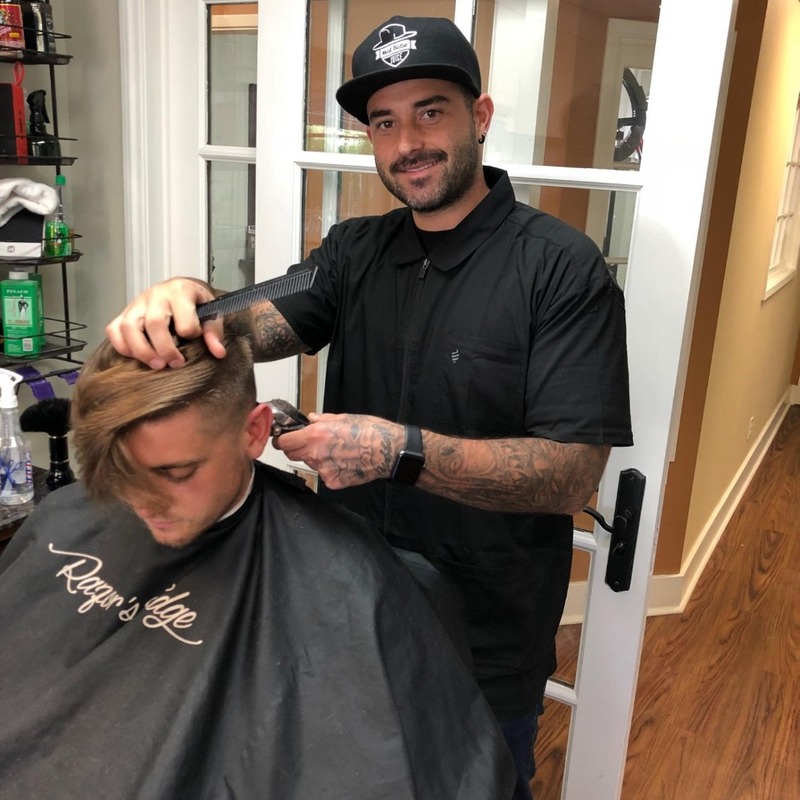 Once you experience his easy going demeanor and extreme attention to detail, you'll quickly want to make him your Barber for life! 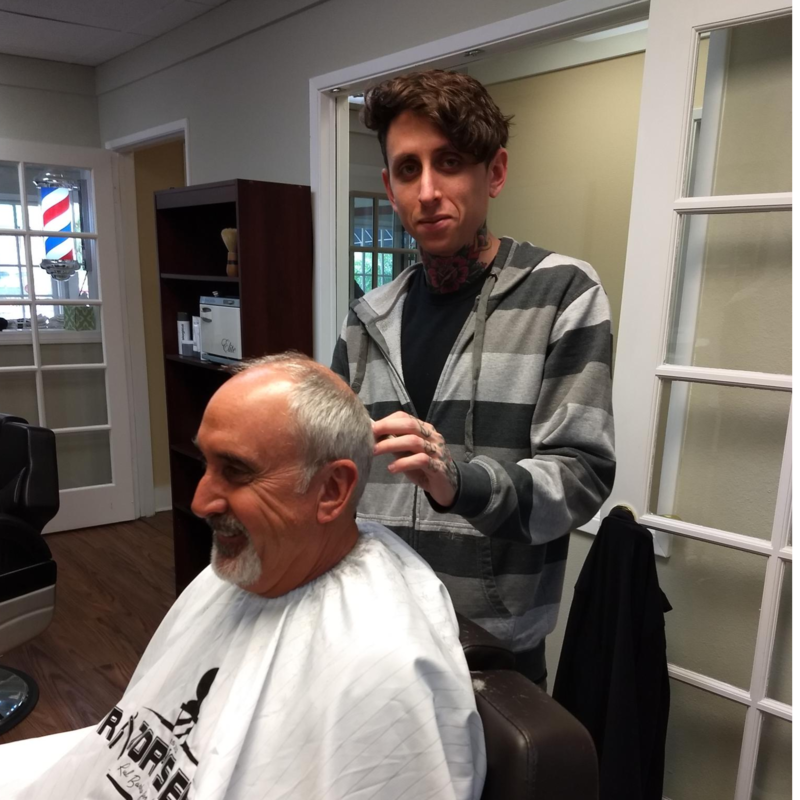 He takes time to personalize each of his clients' cuts making sure they get the exact look requested. 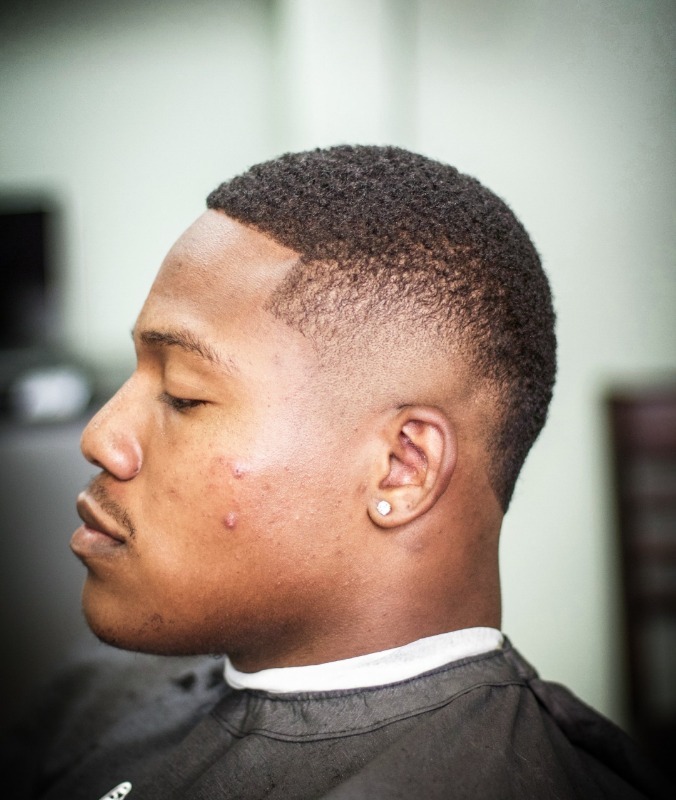 Ramsey specializes in all types of fades, undercuts, razored parts, and straight razor shaves. 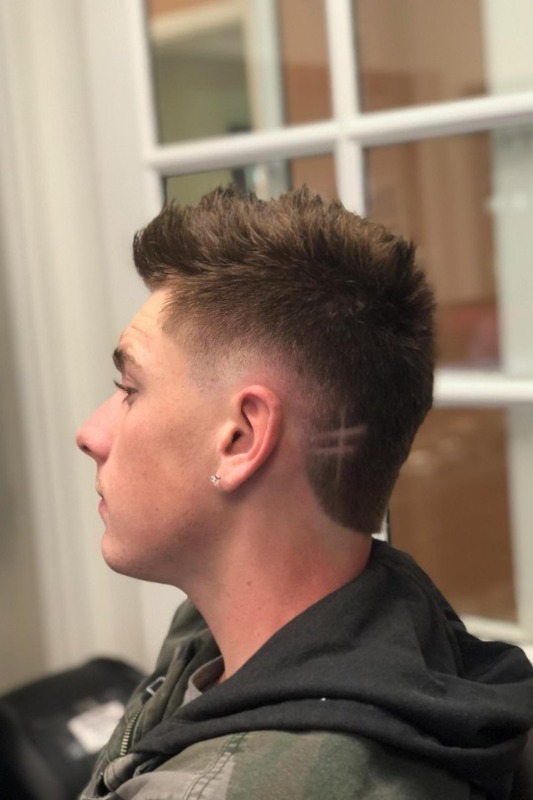 He has a large client following so make sure to text or call ahead to get on his schedule. 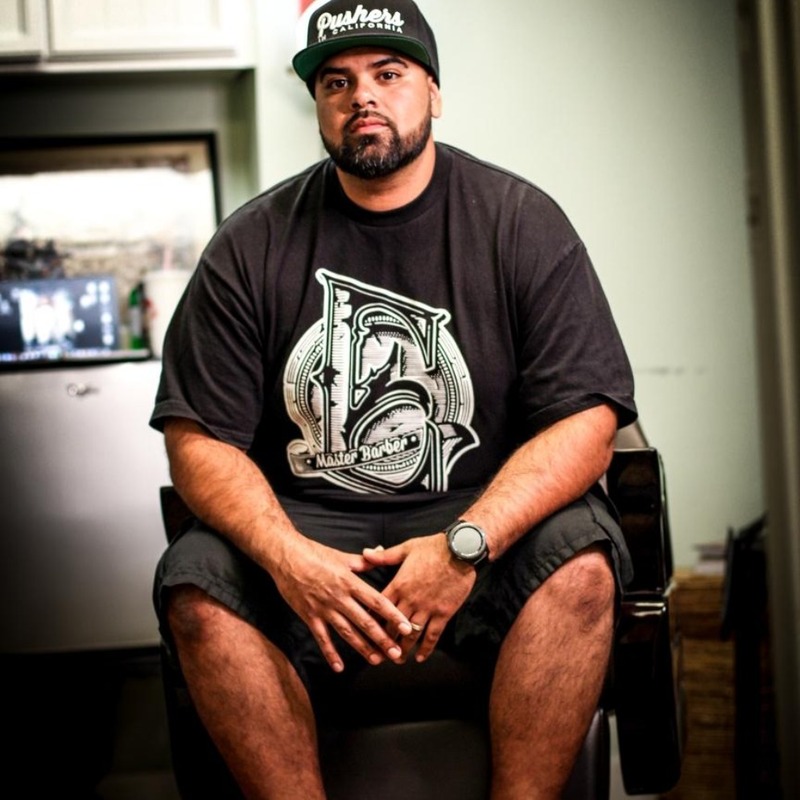 ERIK Q is an 805 native who's been cutting hair 10 plus years. 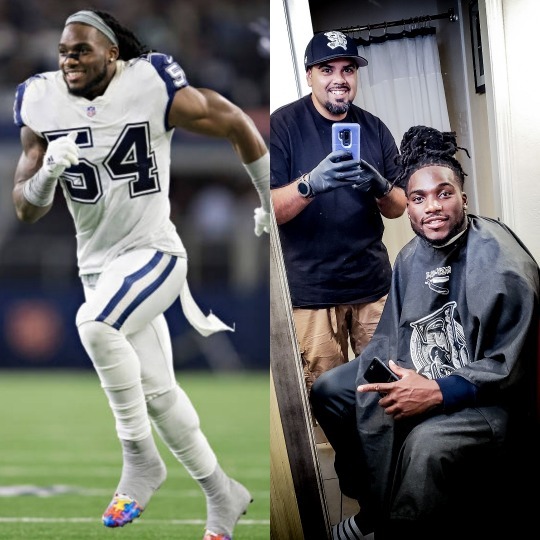 He's known for his extremely detailed work, and is frequented by our local RAM'S Players, current NBA Players, and retired Pro Baseball Players. 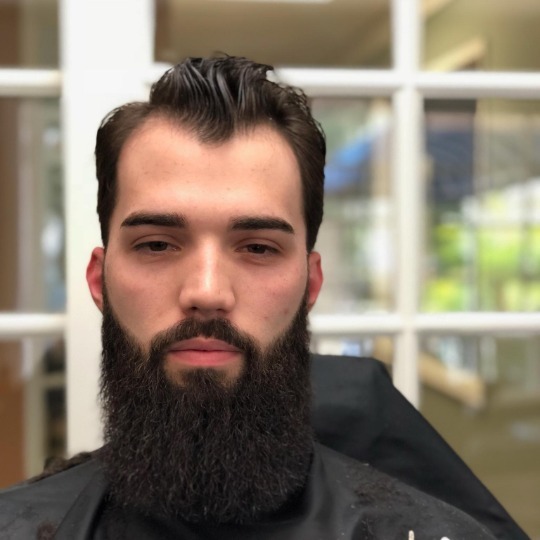 Erik specializes in tight fades, African American hair, crispy beard line ups and more! You might want to use his online scheduler instead of calling, because when he's in the "zone", he is a true Master of his Craft! 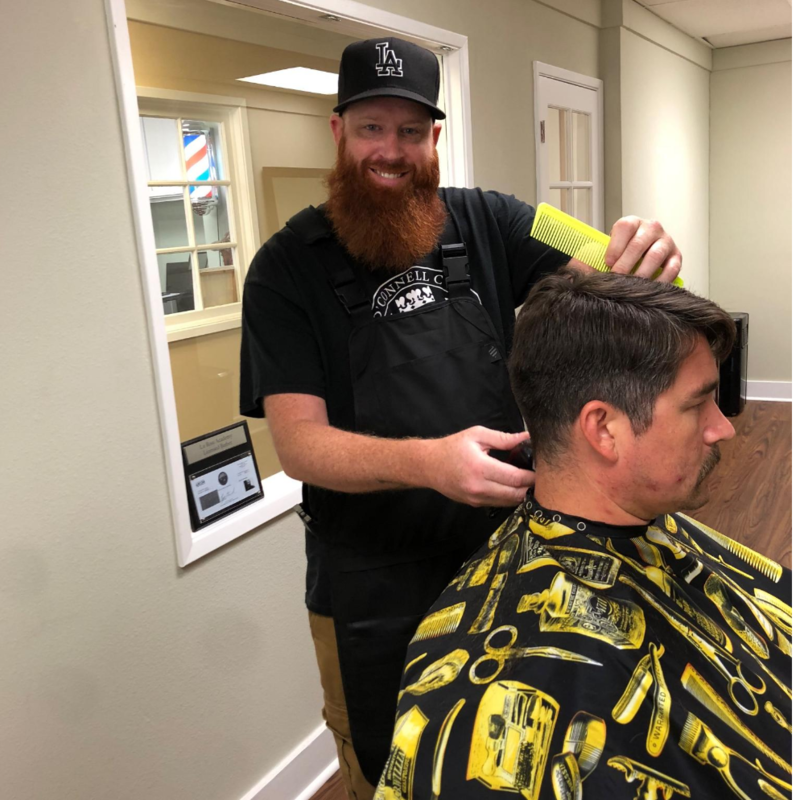 RYAN aka "Red Beard, a true "people person", started cutting hair at home in 2000 right after graduating high school. 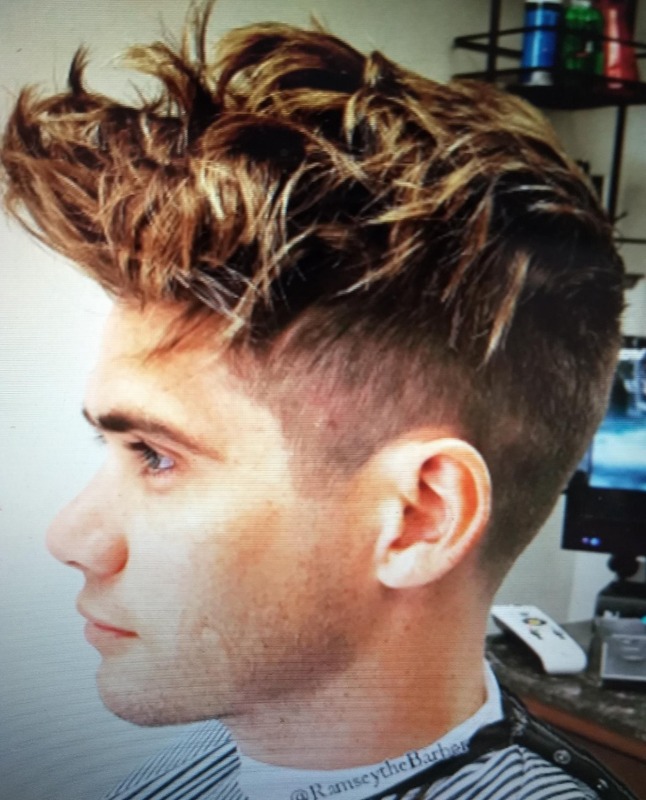 After trying a few other careers in between, Ryan decided to return to his original love of Barbering. 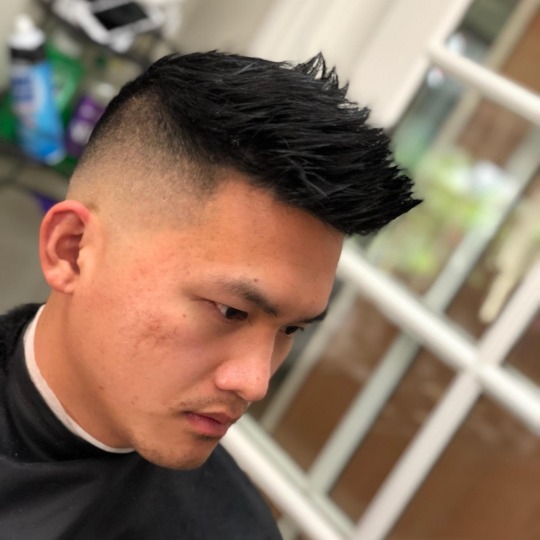 He was licensed in 2016 and quickly realized his natural talent for precision fades, line ups, undercuts, and shaves. 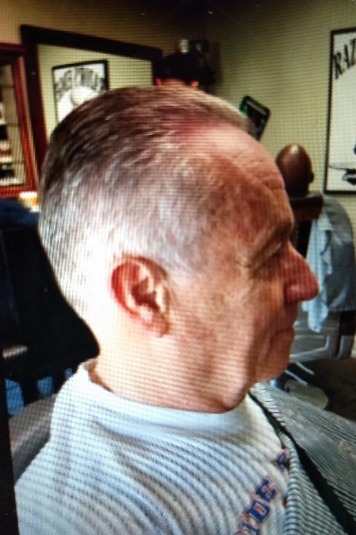 He especially LOVES doing hot lather/straight razor shaves! Paige is a super chill, super sharp Barber. Tell her the cut you're looking for and she actually listens and executes your request with precision! 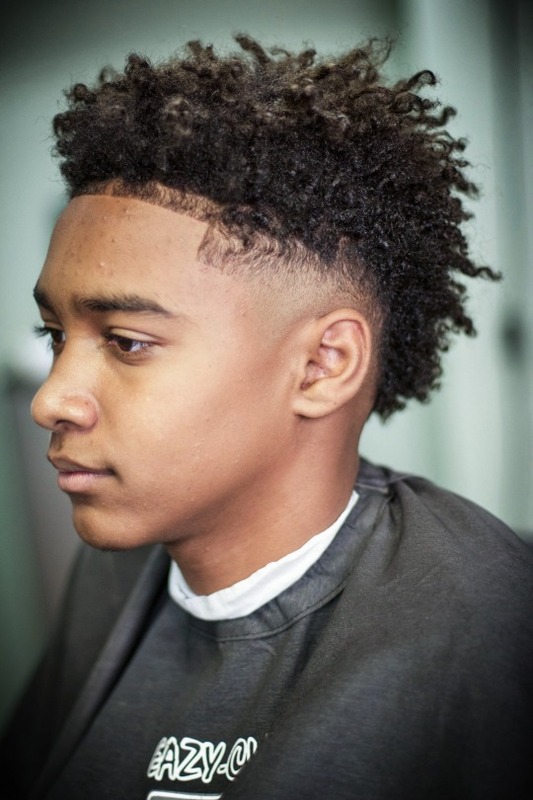 Fades, Undercuts, Gentlemen's Cuts, Razors line-ups Beard trims and Kid's cuts are all on Paige's list of expertise. 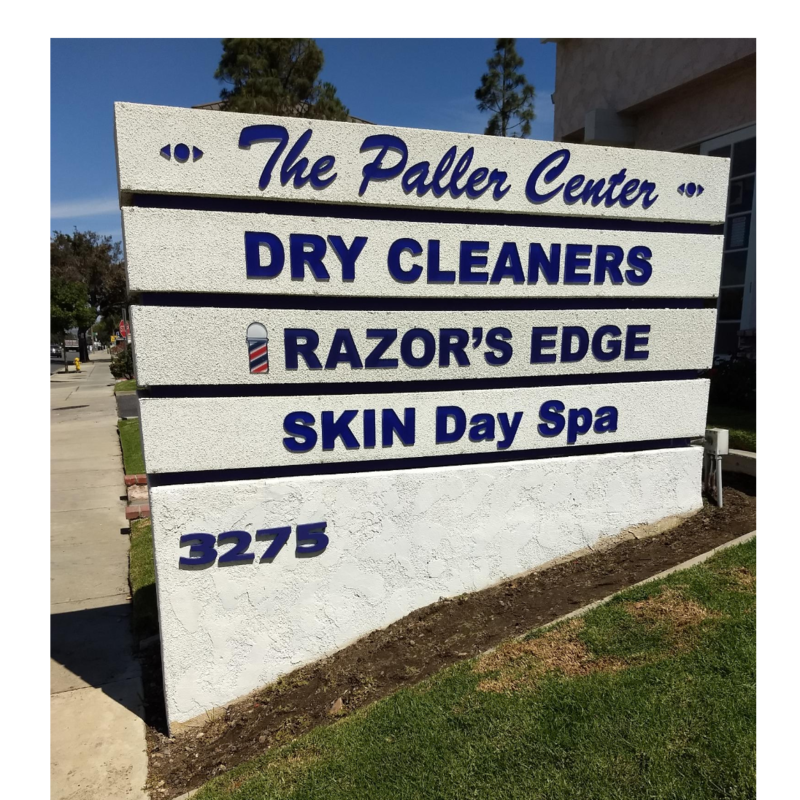 Paige also has an amazing talent for Barber Facials using a specialized tool called an Ozone Aroma Therapy Facial Steamer with your choice of essential oil scent, as well as hand made charcoal facial scrub. 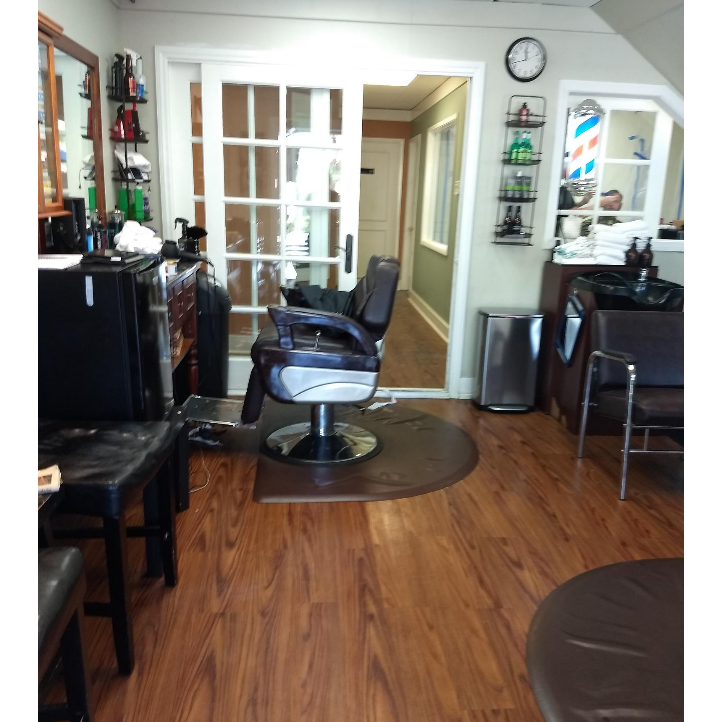 Finally, you can enjoy a bit of pampering in a Men's Barber Shop environment.